From lab to pilot and on to full commercial scale, our enabling technologies are employed for the production of our own highly functional materials used to make your products perform better. 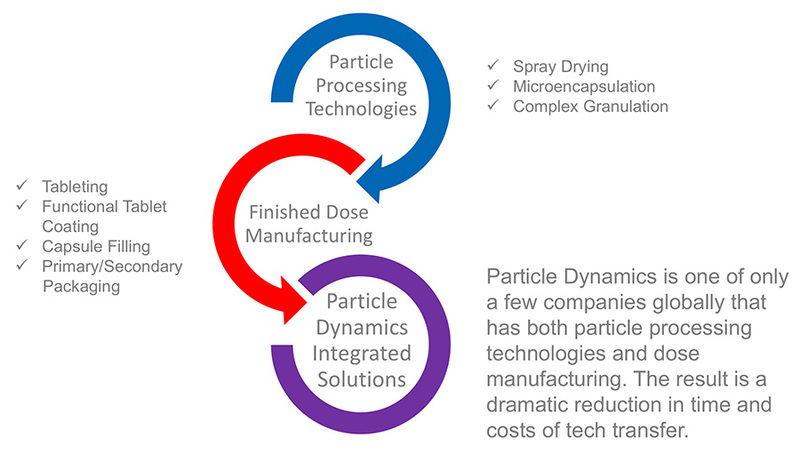 In addition, Particle Dynamics partners with our clients on highly functional custom manufactured materials and dosage forms. Any new applications are supported by our impressive R&D team who have decades of experience in turning our clients ideas into a commercial reality. We bring a true partnership approach, working closely at every peer level to bring a sense of common ownership in every client experience. 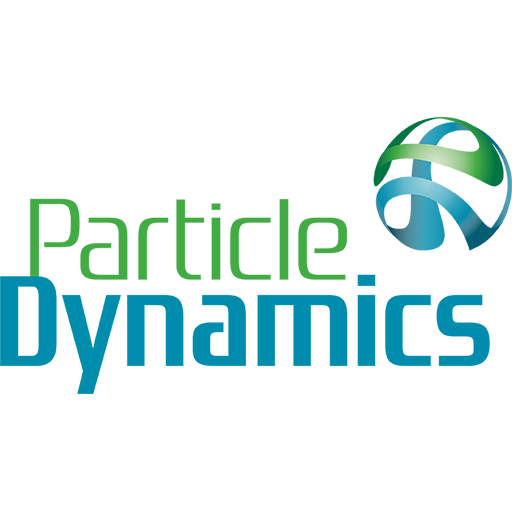 Our R&D and Applications Development work is guided by a strong Quality by Design (QbD) philosophy.